Beach Area Housing Market Still Hot & the Buyers Are Out! One might think that in the wake of the storm and with the approach of the holidays, the Fairfield beach area real estate market might be sluggish. Not if the open house activity at a new beach area listing last Sunday was any indication! A colonial farm house on Charles Street (see photo) had 17 buyer groups and one agent come for a look! The home is on the market for $525,000 and located about a half a mile from town and a mile from the beach. Another sign of market strength in the beach area is the reduced months of inventory. This October there were just 10 months worth of homes for sale compared to last October when there were 23 months worth. Months of inventory is calculated based on the number of active listings and the average rate of sales during the prior recent months. Fewer months of inventory suggests that properties are selling and the market is healthier. Last but not least, the median (midpoint) sale price of single family homes in the beach area has been rising since the low of $605,000 in 2010. It reached $750,000 this year in October, approaching the 2007 level (see attached chart). This shows that homes have been selling across a good range of price points, and it may even suggest that home values could be improving! 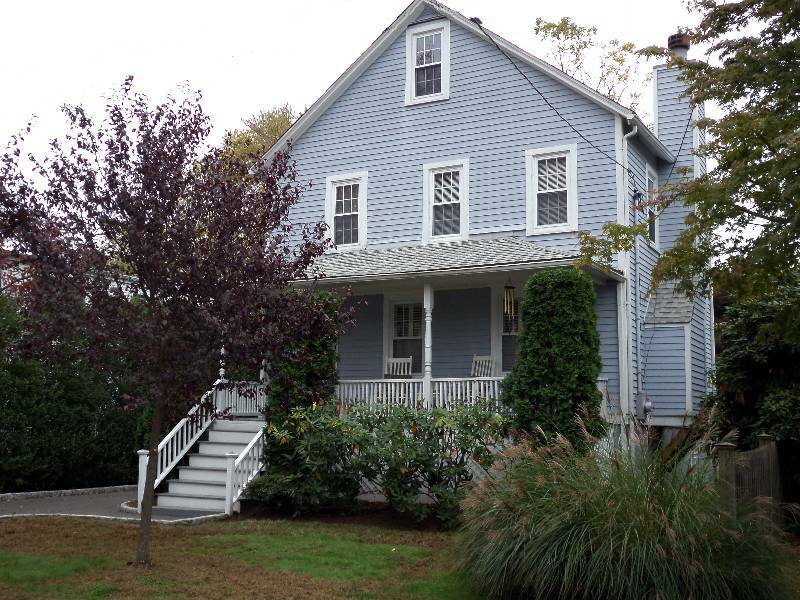 Categories: Fairfield Beach Area, Fairfield County Housing Market, Fairfield Housing Market | Tags: 113 Charles Street, fairfield beach area, Fairfield housing market, holiday, home buyers, home sellers, open house, storm | Permalink.